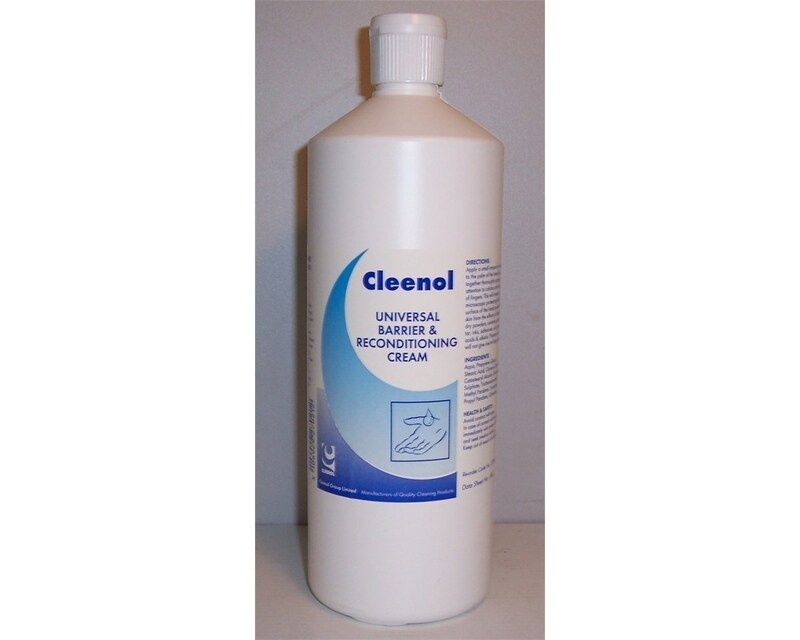 Cleenol Barrier Cream is a general purpose industrial barrier cream for wet and dry conditions. This high quality product is also a reconditioning hand cream. Contains no perfume or lanolin. Simple measures such as applying barrier cream to the skin and wearing protective clothing to shield your skin from the sun and harsh outdoor environments is one of the best things you can do for your skin. If you work in a job where you are in contact with chemicals that can hurt the skin, use a barrier cream to keep your skin moisturised and protected and always wear rubber gloves. 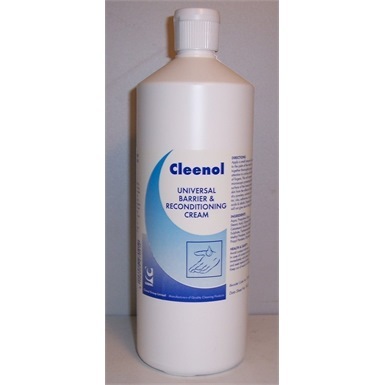 Cleenol 1 litre universal barrier cream. 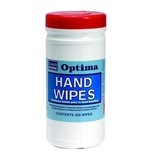 Protects the skin against wet or dry contaminants. Suitable for skin protection on any part of the body. Protects skin from the sun. Not the hand sanitizers you were looking for? 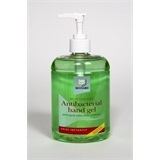 View more hand sanitizers or our entire range of handcare.